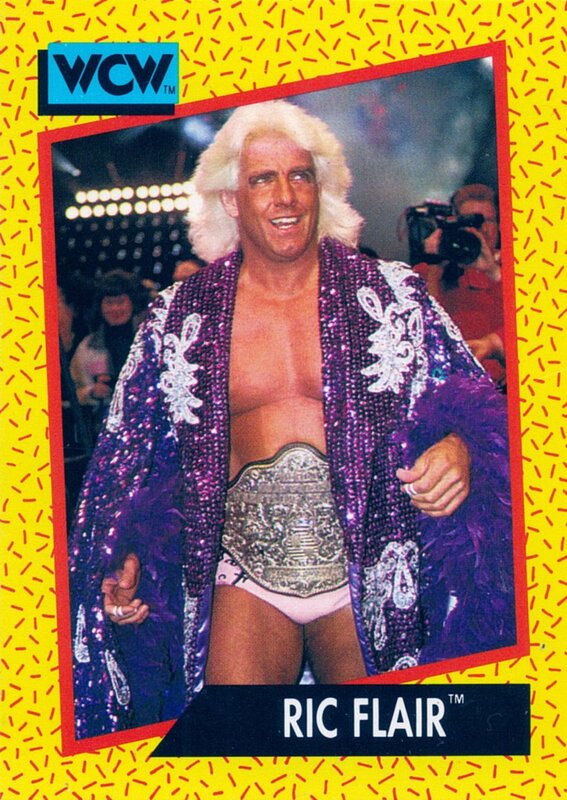 What can I really say about Ric Flair? He has carved out a legacy in pro wrestling that will never be forgotten by any wrestling fans. He is the 16 time World Champion, and he is the leader of the Four Horsemen. Flair has held over 20 different titles (in the NWA, WCW, and WWF/WWE). This is why he was inducted into WWE Hall of fame back in April 2008. 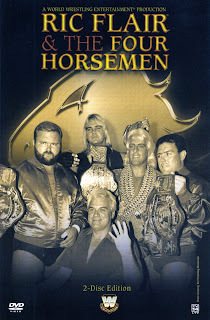 Now Flair has the honor to join his fellow Horsemen as they all will be inducted into the Hall of Fame of 2012, he is setting another record for being the only man to be inducted twice. All challengers knew that if they were going to take the title away from Flair; they would have to take on all the members of the Horsemen. The group structure was always the same, Flair was the World Champion and the Horsemen were there to keep the title on him. He has been a member to many copycat groups like “Fortune” and “Evolution”, but he will always be remembered as the heart and soul of the Four Horsemen. 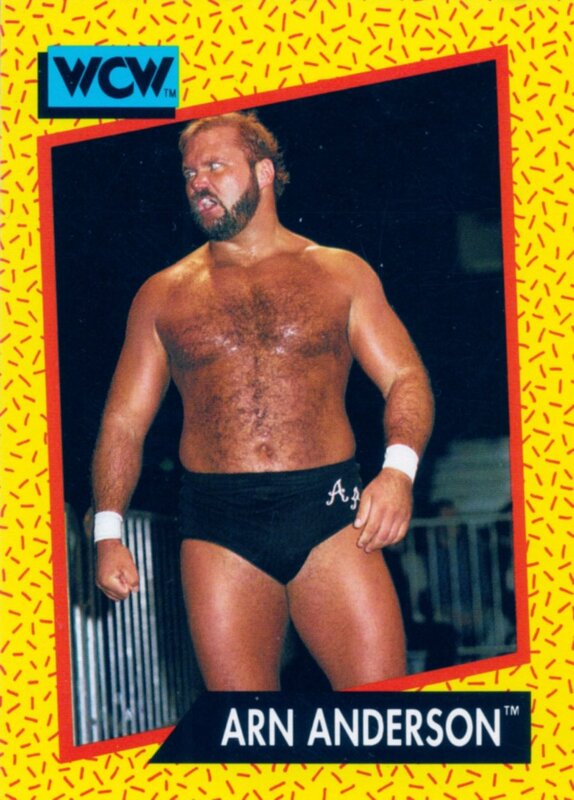 ‘The Enforce’ Arn Anderson was a tag team specialist. He also was the man that named the group. During the 80’s they didn’t have enough air time to promote three upcoming matches, so they paired up all four men to do an interview. During this interview Anderson states “Never in the history of Wrestling has so few, wreak so much havoc, you would have to go back in history, to the Four Horsemen of the Apocalypse”. The Four Horsemen were born on that day and history was made. 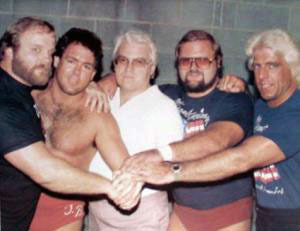 Anderson alongside other members of the Horsemen held the NWA/ WCW tag team titles on numerous occasions. He held the WCW Television Championship title four times, but he never held the world title. Anderson had many accolades during his career, but most of them will never put him in the Hall of fame as an individual wrestler. In my opinion he was always under the Nature Boy’s shadow. Anderson and Blanchard were the first horsemen to jump ship, they left WCW and joined the WWF and became known as the Brainbuster. While in the WWF they captured the Tag Team Championship titles. While Anderson was away the group was trying to stay afloat, they attempted to add Windham’s little brother Kendall Windham, but that didn’t work. The Horsemen never made him an official member this is why Kendall is not on this list. 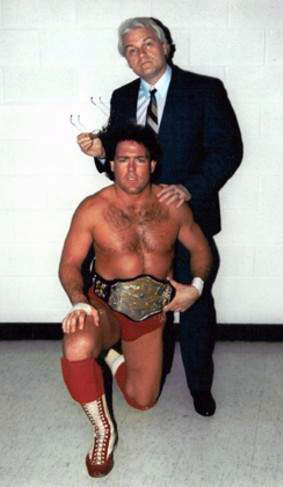 In my opinion Tully Blanchard was one of the best technical wrestlers of his time. 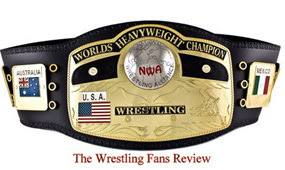 He captured the NWA/WCW Television Championship title three times. 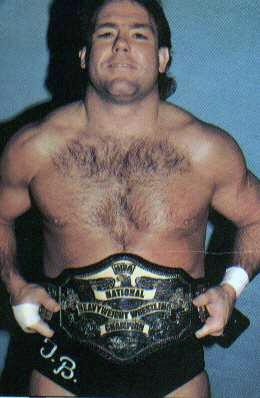 He was the NWA/WCW United States Champion, NWA/WCW Tag Team Champion twice, the NWA National Heavyweight Champion, and a WWF Tag Team Champion (W. Arn Anderson). Blanchard won so many different championships that he should be recognized by the WWE and should be enter into the Hall of Fame on his own, but then again he didn’t shine as bright as other superstars did. After, the stint in the WWF, Arn and Tully were schedule to come back to the newly created WCW, but he failed a drug test and the company reneged on the deal. Tully wasn’t seen in wrestling after that incident. I can remember watching great matches between him and the ‘American Dream’ Dusty Rhodes. Ole Anderson was one of the original four, he later left the group and Lex Luger took his place. 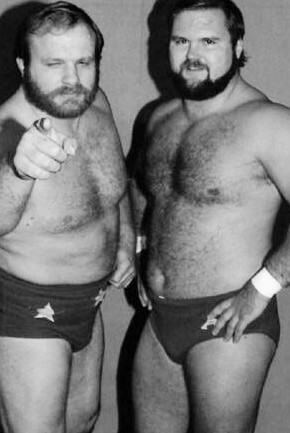 Ole Anderson and his brother Gene Anderson were the Minnesota Wrecking Crew, and at that point in time they were synonymous with Tag Team wrestling. They both captured so many different titles that I would have to write on for about another 2 more pages. In that group he captured another tag team championship with Arn Anderson. He was a perfect fit for the Four Horsemen, in my opinion he gave some legitimacy to the young talented group. I also believe the WWE would never induct Ole on his own merit. J.J. Dillon is a former wrestler who later became the manager to one of the best heels faction in the history of Pro-Wrestling. He was an accomplish wrestler in his own right. He was crowned “King” James Dillon while wrestling in the Florida territory and he was also the International Heavyweight Champion in the Nova Scotia territory. Dillon will always be remembered as the Manger of the Four Horsemen. Barry Windham is the son of wrestling legend Blackjack Mulligan, so it comes to no one’s surprise that he was trained by his legendry father and the most feared man in wrestling at the time Harley Race. 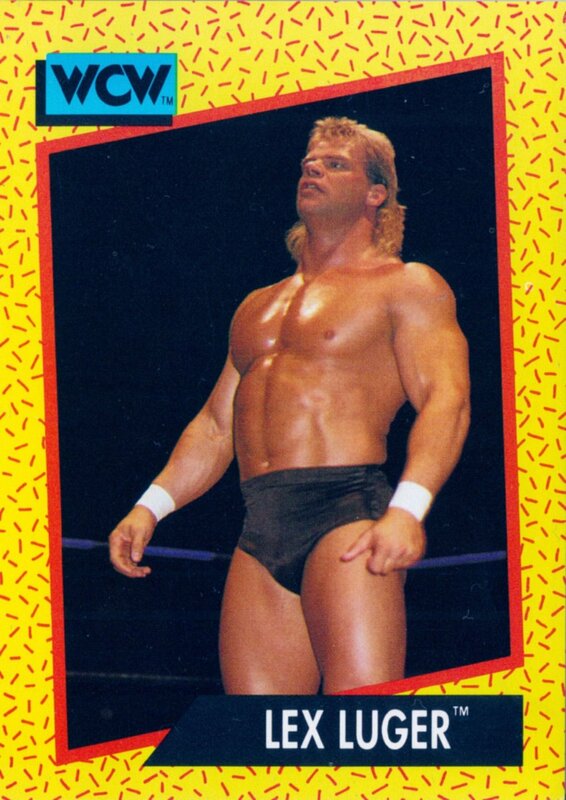 When Luger left the group he needed a partner to help him take on the Horsemen. Windham joined Luger on his quest and helped him defeat the Horsemen for the Tag Team Championship title. Two weeks later Windham turned on Luger and joined the Horsemen. 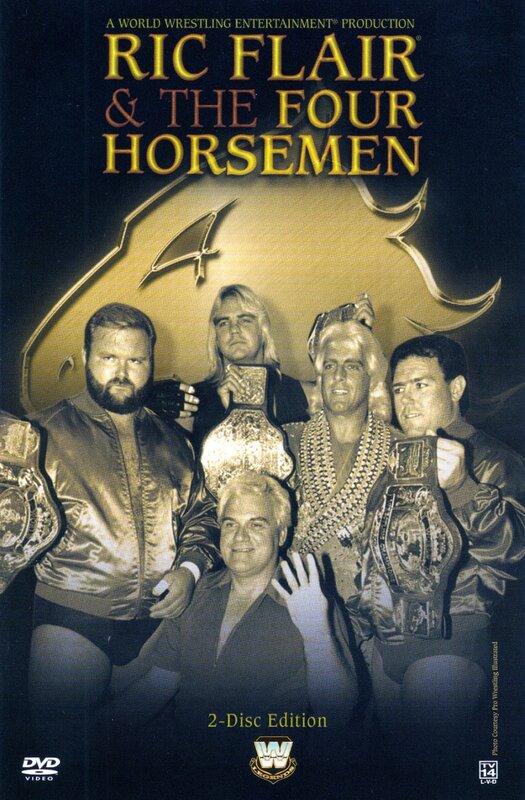 By turning on his former partner, Windham allowed the Horsemen to regain the tag team gold. This was another young wrestler that used the fame he gather from being a part of such a successful group, to become a wrestling superstar. 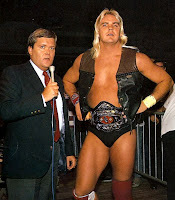 He captured many titles in the NWA/WCW such as the US title, TV title, and Tag Team titles. Windham also won the main prize the NWA/WCW World Heavyweight Champion.